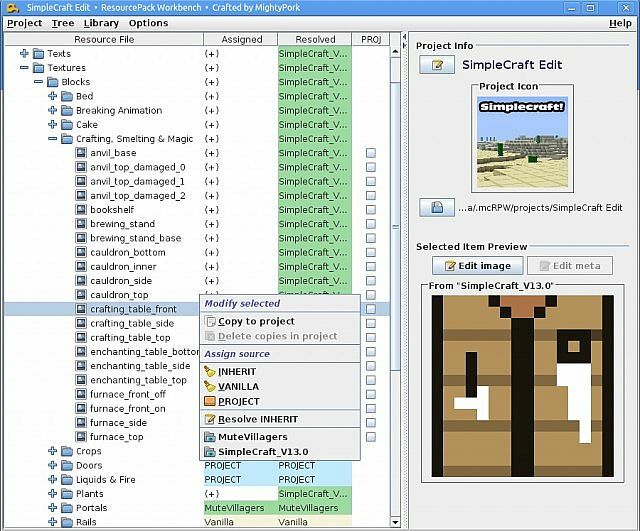 ResourcePack Workbench Tool is a useful tool for you if you want to create Resource Pack. So what this tool can do? 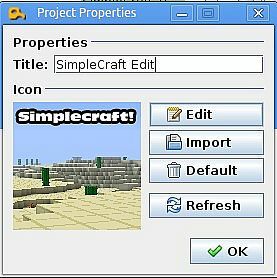 It’s a tool for creating Resource Packs. 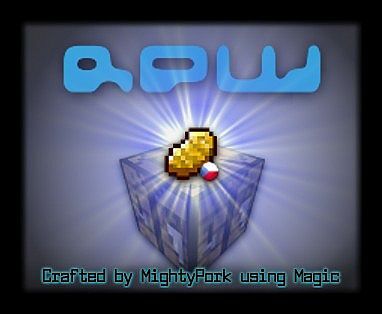 RPW can remix packs, create new packs, edit old ones. You can add custom sounds, edit texts, images, sounds etc. 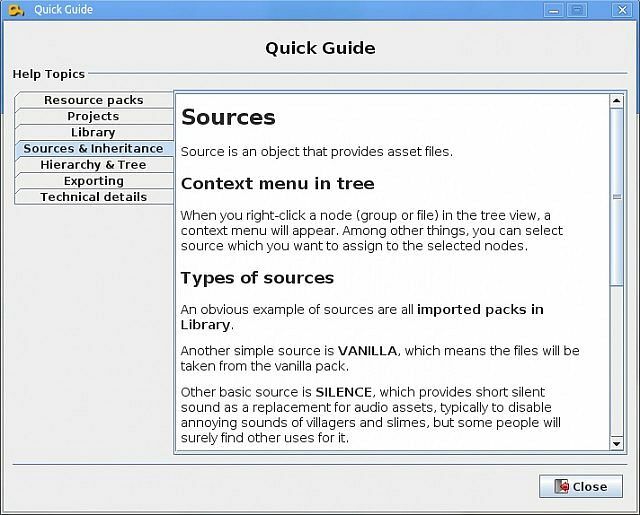 Uses a powerful tree structure model, great for combining packs. On some systems, just mark the jar as executable and double-click it. The application was built in Linux, and the “edit” buttons are set up to use GIMP, Audacity and Kate. When used on Windows or Mac, the editors are installed somewhere else, so this won’t work. 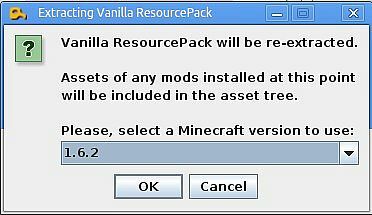 RPW will first try the configured editor, and if it fails, it opens your default associated program. 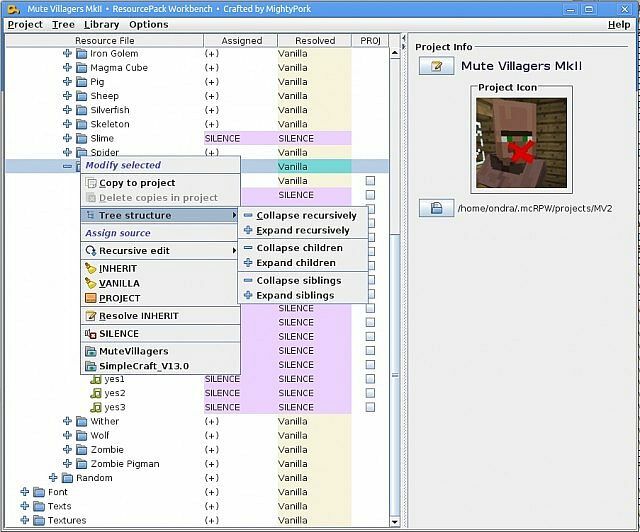 Editors can be configured in Options > Configure editors.